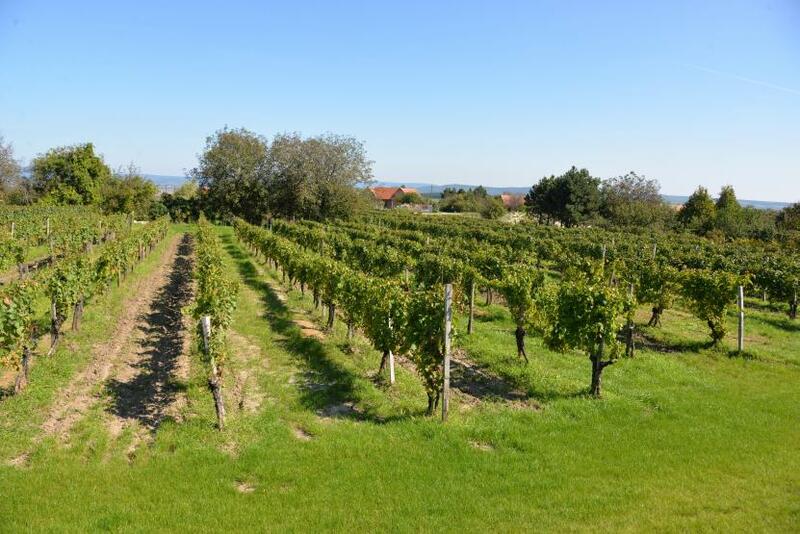 Grapes have been cultivated in Hungary since Roman times, and winemaking has always been fundamental to the economy of the country. Hundred years of tradition and modern technology meet here making distinctive and unique wines. The variety of wines you will find here are very different as the wine regions themselves, one producing Tokaji Aszú the “king of wines and the wine of kings”, the other Olaszrizling and the third one makes the “unpronounceable” whites. 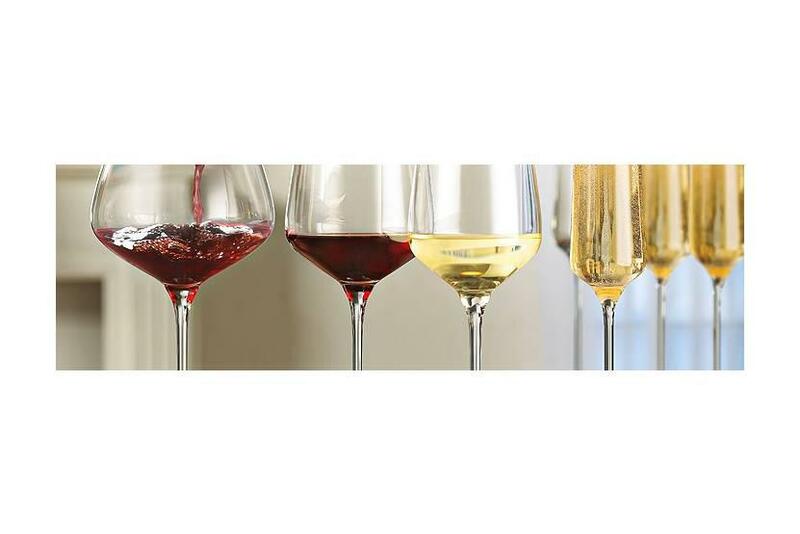 Are you interested in the hidden treasures of the wine world? 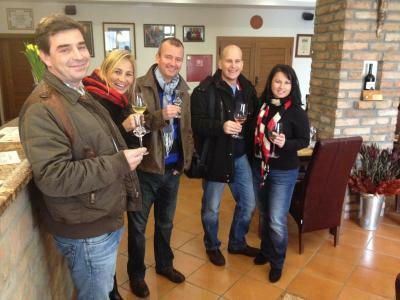 Do you want to get an overview about Hungarian wine? Come with us to a cosy wine bar, and try the most distinctive Hungarian wines. 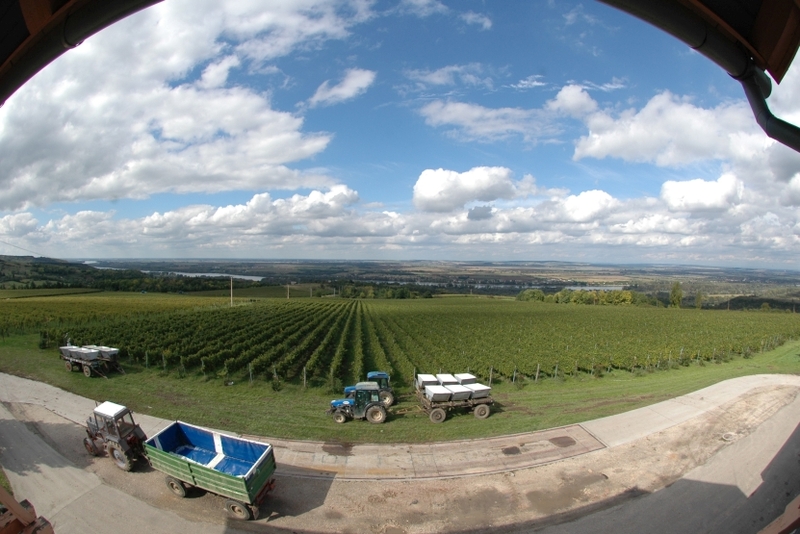 Find out what is a „Fröccs” where does Olaszrizling grow and what wines are made in the Villány wine region! 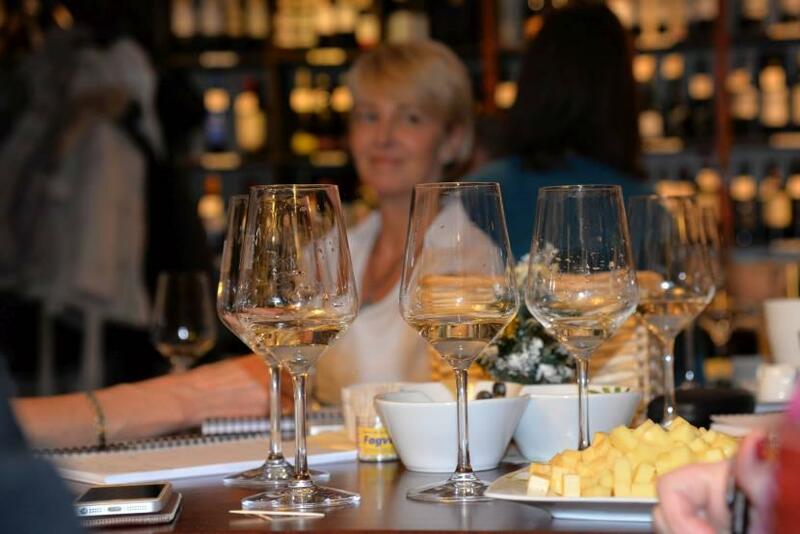 Taste the wines, with the professional guidance of our sommelier, learn about the local grape varieties, and discover the different wine regions, during our 2 hours' crash course in the downtown of Budapest. We meet at the downtown wine bar or at your Hotel. Our sommelier and/or wine guide is explaining you about grapes, regions and winemakers, while tasting 6 different Hungarian wines with matching gourmet food from local ham and cheese manufacturers. You can discover the lovable scents and flavours of the aromatic white wines, find the characteristic red fruit characters of the Hungarian-Bordeaux blends and search for apricot and honey in the sweet Tokaji wines. Having finished our crash course you will be able to surprise your friends with your expertise on Hungarian wines. Individual Offers Upon Request ♦ If you have different preferences we can tailor a wine tour explicitly to your requirements: Educational or training wine tours, luxury private gourmet tours, sommelier service etc.